Welcome to JosephRestivo.com here you will find links to current business projects, resume, photo and video gallery along with Joseph's current Blog. 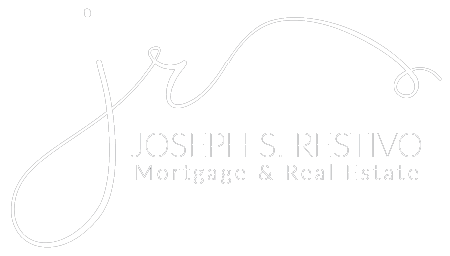 Joseph S. Restivo - Pilot - Scuba Diver - International Entrepreneur - Philanthropist - Mortgage Banker Please Follow Joseph on Facebook, YouTube and Twitter. Joseph will be providing Market News, Market Commentary and Fun Travel information. If you have any questions, please feel free to CONTACT ME!